I have some exciting news! I have an amazing friend that is going to be the beauty/hair contributor for my blog! I am so excited to be adding another contributor and since hair tips is not my area of expertise I thought it worked out wonderfully. I am so excited to be adding her as a contributor. Starting in October she will be posting monthly. Her name is Laura. I am working on getting her bio under the contributors tab. Keep looking for that. 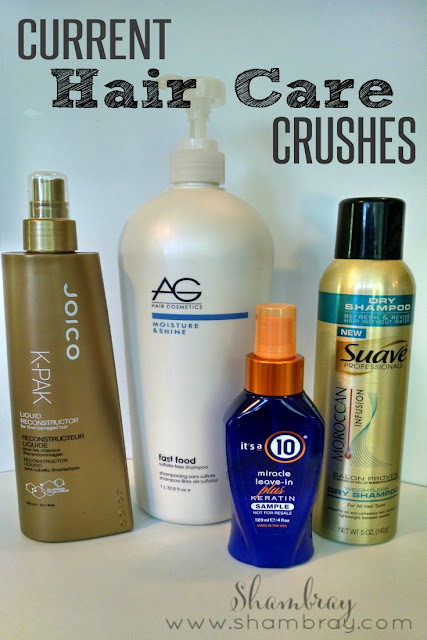 Currently I have a lot of hair care products that I am crushing on. I will share four of them with you today. I love them all and hopefully these products will help you find some products that you have been missing. This shampoo has done wonders for my hair. I have always had hair that has a lot of flyaways and it is borderline frizzy. I can get it tamed, but I have to use a lot of heat products. 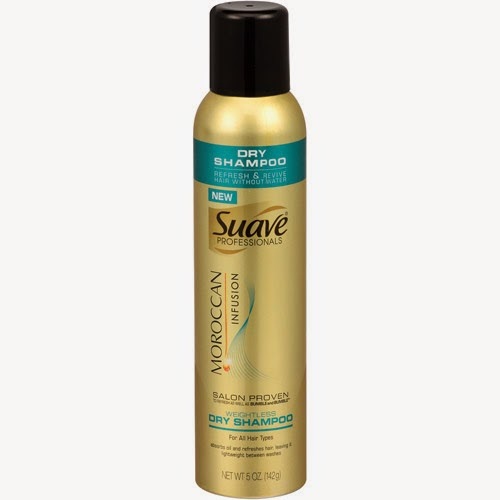 This shampoo eliminates the need for a lot of heat, but at the same time it is light enough that it does not weigh my hair down and make it really greasy. My hair is quite snarly as soon as I get out of the shower. 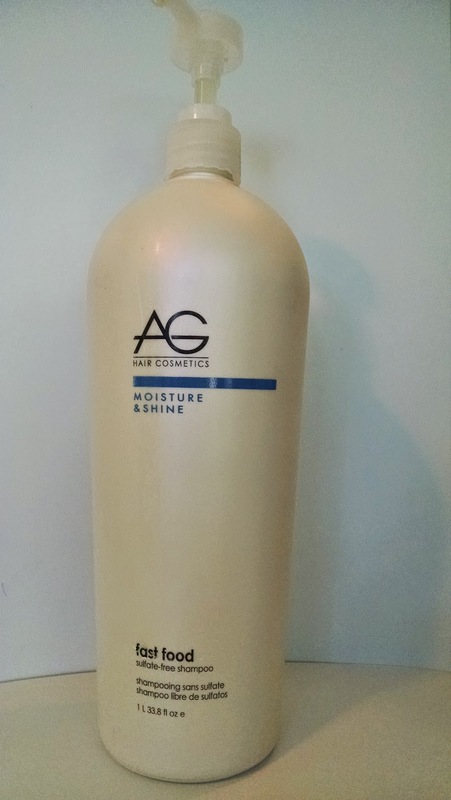 However, this product does wonders for that, but at the same time it is light. I do not apply it on my roots...just the ends. It leaves my hair feeling healthy and smooth. 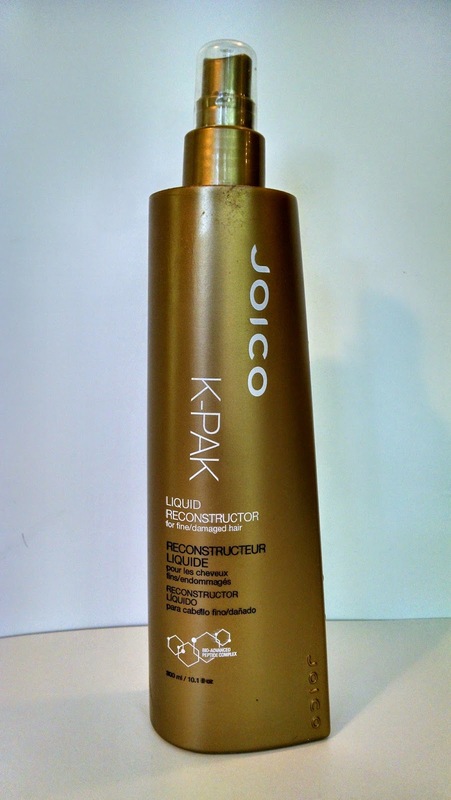 If you have damaged hair like mine then this product is fantastic. I have damaged hair somehow. I have not bleached it for years and I use minimal heat...NOW. I did have to use a lot of heat to make it look good before. I use this product every other washing. I replace it with the product above. So I only use It's a 10 product every other time too. You do not need a lot of this. I put a little too much in the first time and it made my hair a little heavy. I apply it right after my shower, before I comb my hair out. I love the smell too, that is always a plus. This dry shampoo is fantastic. I have tried a bunch and this one is great for the cost. It gets the job done for me. I have light colored hair though. I do not think it would work with darker hair. Maybe I am wrong, but I think it might make dark hair look white-ish. Sorry to all my darker haired friends. What are some of you favorite hair care products?